What is WIPEOUTRUN? 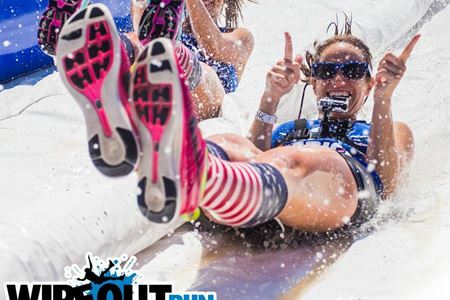 Crash, smash, and splash your way through a 5k course with 12 larger-than-life obstacles inspired by the hit TV show Wipeout! Take on the infamous Big Balls, Sweeper, ... moreWrecking Balls, and Happy Endings! Hilarious thrills and magnificent spills await! This is an untimed event open to anyone 18 and up. Please note: All participants MUST pick up their OWN packets with a photo ID. If you want to ensure you get the same start time as your friends, make sure you sign up as a team in the same registration category! If you sign up in different waves you will not run at the same time. 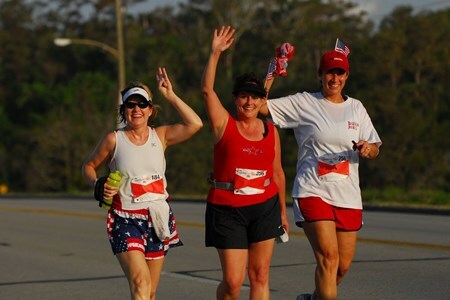 You will receive an email at least 1 week before the race with your designated start time. Please make sure you are available to run at any of the start times in your wave as there are no refunds. Parking will be $10 cash only. The mission of the Baytown Special Rodeo Association is to provide an annual fun filled, western themed day of activities and entertainment for mentally and/or physically challenged ... morechildren and their families. We strive to instill in each child a sense of community and the belief that they are special and important. The Baytown Heat Wave is run mostly on flat, concrete / asphalt-surfaced streets through the southwestern section of Baytown. After the race, celebrate with the post-party food, beer, and even a sausage eating contest! 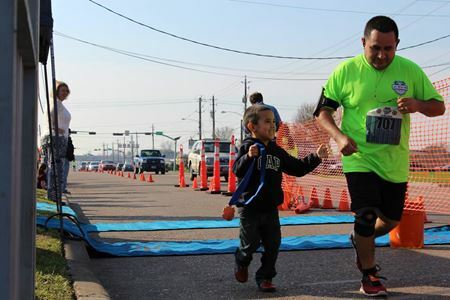 Running races calendar in Goose Creek, Baytown for finding running races.